Available Sept 1st. 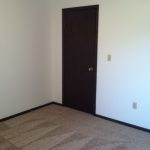 Newly refurbished 1 bedroom apartment located in 6-plex in Goodview (Winona’s west side). 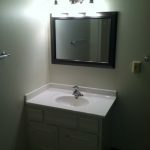 Stainless steel appliances, new kitchen countertops, new bathroom vanity. On site coin-op laundry. Off street parking. Sorry no pets. $535 month. Application process does include a computerized credit and background check. 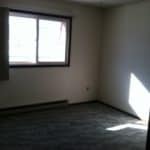 Call David at 507-429-6410 to schedule appointment to view unit. 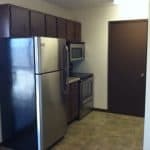 Students welcome but this unit is not rented on a school year calendar – lease is 12 months. 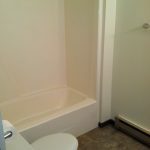 Located in quiet location in Goodview. 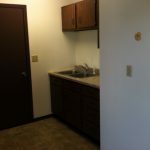 One bedroom units. One block off city bus line. 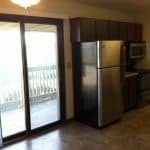 Units include refrigerator, range, and air conditioner. Coin-op laundry on site. Off street parking. Landlord pays water and trash. 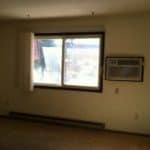 Tenant responsible for electric/heat. Lease & deposit required. 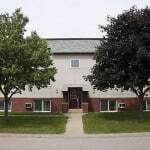 Call today for a showing 507-429-6410 !